In a few hours it will be Valentine’s Day. Ever since childhood, we have engrained images in our our minds about this special day. Valentine’s day cards, chocolate, teddy bears, and especially roses. Lots of pink and red everywhere. The first couple years of college, I thought about how special this day was for a lot of girls all over campus (some do not care much for it). I knew the feeling of being noticed and getting flowers meant so much to certain girls that did not have a special someone in their life. Even as a guy I can empathize. To be given gifts and to be noticed feels good. Gifts illustrate that someone cares. Therefore, for the last couple of Valentine’s Days, I decided to give many of the girls in my life flowers. Cause why not right? Not necessarily in a romantic way (well, maybe a few) but just to show them that someone cared on this day. I loved seeing them smile. I loved making it a surprise. I loved letting them know someone was thinking about them on Valentine’s Day. However, my attitude has changed this year. This year I will not be buying flowers. Before anyone gets angry at me…let me explain. I am not anti-rose. I think flowers make a beautiful gift. As I sit with friends and joke about the Bachelor every once in a while a sadness strikes me. I observe all of these beautiful women stare at a single rose that this guy Nick is holding. The way in which they stare is as if the rose is the last antidote and they are ill. When they do not receive the rose I can see their hearts shatter. They feel like they messed up. As I reflect on this, it is very much like Valentines Day. Some women in my life I know will feel hurt tomorrow because they do not receive a flower or gift from a man in their life. Others may not care at all. However, to the one’s that it does impact they may feel as though they are not attractive. They may feel like something is wrong with them. They may even feel like they did something to deserve loneliness. Girls deserve much much more. As we see in the Beauty and the Beast roses die. 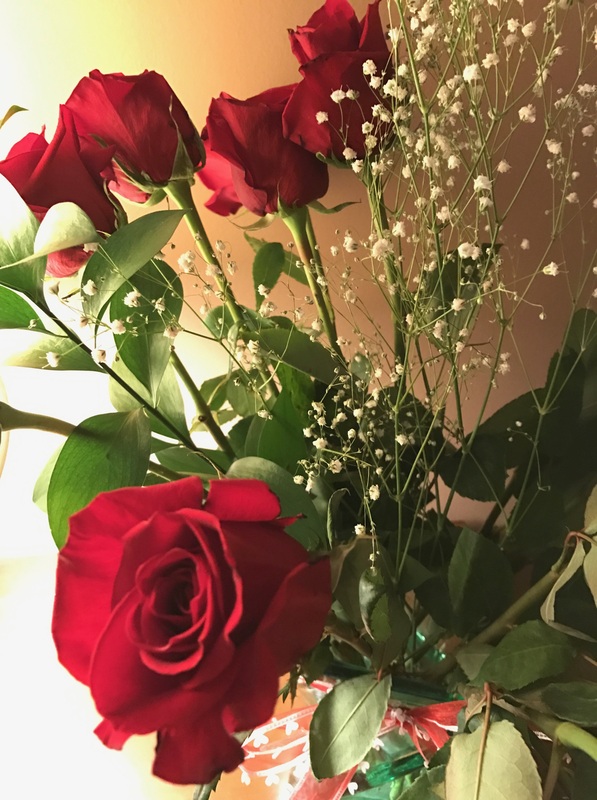 Roses and other gifts are a great way to show appreciation but to me….that is to easy. I want to and I hope all men want to live in such a way to show all the women in our lives that they deserve so much….every.single.day. To all my women readers. You are worth more than a few petals and a stem. You are worth more than a few chocolates. You are worth more than a nicely written card. I encourage you to wait for a man who keeps on giving gifts. Each and every day. The gift of treating you like a best friend. The gift of listening to you. The gift of having deep conversations with you. The gift of cheering you up. The gift of being there for you, praying with you, praying for you, etc. Girls. You do not deserve roses. You do not even deserve a bouquet. You deserve gifts that won’t wilt. Previous I Am In Love.